In the Book of Luke, Jesus describes God as a being beyond imagination who combines power, justice, and might with tenderness, tears, and closeness. As Jesus marches into Jerusalem, His actions reveal an Unimaginable God beyond our comprehension, but consistent with our deepest longing to be known and loved for eternity. 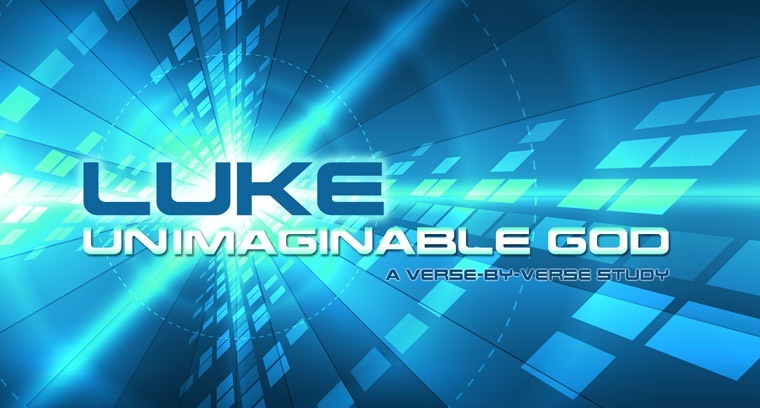 Join in this verse-by-verse study of the Book of Luke at Horizon's Equipping Services beginning April 13th.